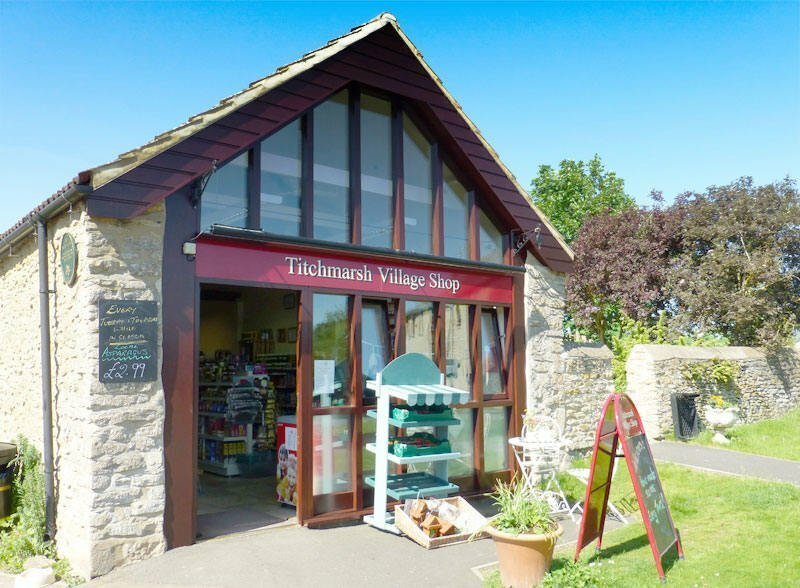 Titchmarsh Village Shop is looking for a part time manager and a part time assistant manager to take over from Jane when she retires at the end of June. Shop Manager will be expected to work between 20 and 25 hours a week. Hours flexible. Experience in the retail trade will be essential as the selected person will be managing the full range of activities needed to operate a small village shop. Good people skills are essential both to interface with customers and manage the team of volunteer staff. Pay £9.00 to £9.50 per hour depending on experience. Assistant Manager will be expected to work between 10 and 15 hours a week. Hours flexible. Experience in the retail trade desirable. Good people skills will be essential both to interface with customers and manage the team of volunteer staff. Pay £9.00 to £9.50 per hour depending on experience. To apply and receive a copy of the job description, please submit your CV to titchmarsh.villageshop@googlemail.com or call 01832 730 727. Closing date for applications is Tuesday 30th April 2019.